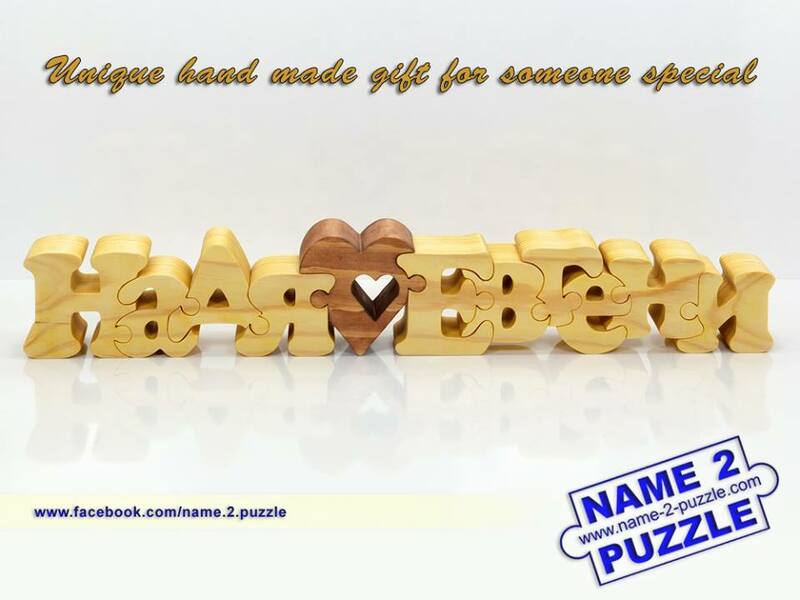 You can surprise a friend by having your name and his/her name handcrafted from pine wood and joined together. This present will be a symbol for your friendship and love. 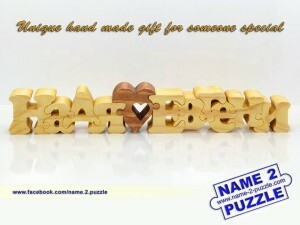 You can give this amazing gift for every occasion because it is personalized. The gift looks great in every home because it has been polished with olive oil.